Losing a phone is much like losing your life: contact lists, emails, calendars, Instagram, private photos… you name it. This is because each time you set down your phone, your brain isn’t paying attention. 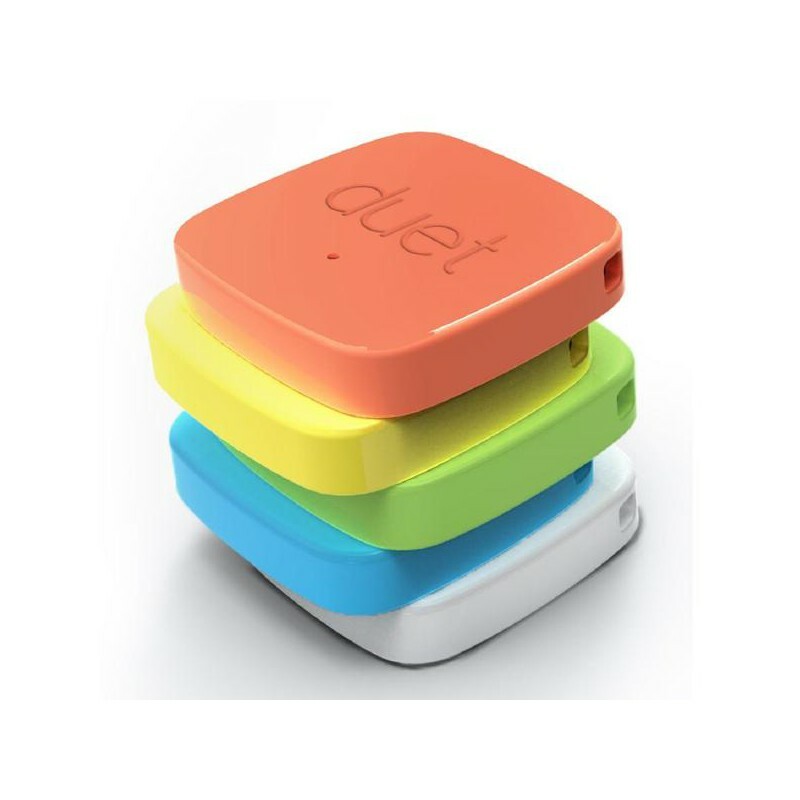 That is why the Duet is designed to help you notice your phone before it’s lost. 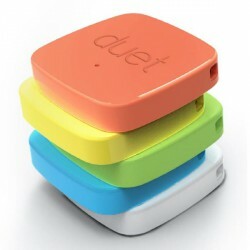 Duet integrates into your daily lifestyle seamlessly, and protects your both your belongings and phones. Attach Duet to your laptop sleeve, keychain or hang it on your bag; download our app; and get peace of mind on the go.